1. The Rooney family has interests in horse racing and dog racing gambling and professional football (which is easily rigged by the referees for the benefit of the bookies). 3. NFL team owners employ high-profile black atheletes. 4. Diversity is a supremely important political and cultural agenda. 5. The Rooneys made a deal - they would agree to promote black coaches, the first black presidential nominee and an ex-con black quarterback convicted of dog fighting and in return Dan would achieve political legitimacy by becoming United States Ambassador to Ireland. New York Times: Rooney Enterprises LLC, which owns 80 percent of the Steelers, has investments that include a horse racing track in New York and a dog racing track in Florida that has poker tables. Under N.F.L. rules, owners are prohibited from owning gambling enterprises. The league also mandates that at least one individual own a 30 percent share of a team. Pittsburgh Post-Gazette: The Rooney family's racetracks in New York and Florida have been out of step with the NFL's broad anti-gambling policies for years. That may be cleaned up in the ongoing restructuring of the family's ownership of the Steelers, but also serves as a reminder of pro football's longtime ties to gambling, from its founding fathers down to the fans placing bets today. 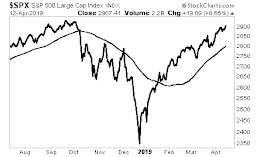 The National Football League's policy manual has long stated that "no owner of an interest in a NFL club may own, directly or indirectly, any interest in any gambling casino." Other policies for players and other team personnel (including management) bar any promotion of acts "that can reasonably be perceived as constituting affiliation with or endorsement of gambling or gambling-related activities." 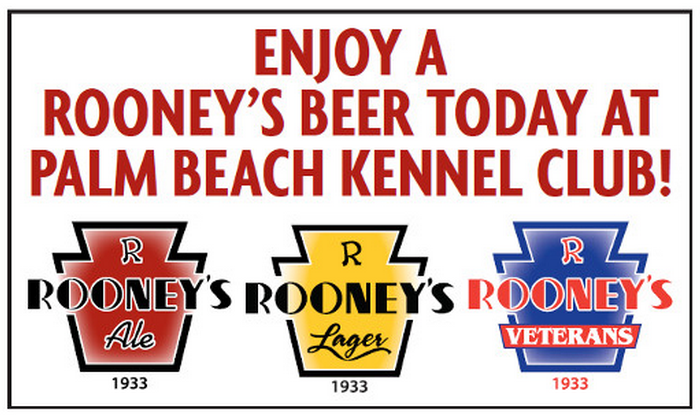 The Rooney-owned Palm Beach Kennel Club in West Palm Beach, Fla. -- a dog track with televised horse racing -- opened its first poker card room in 1997. 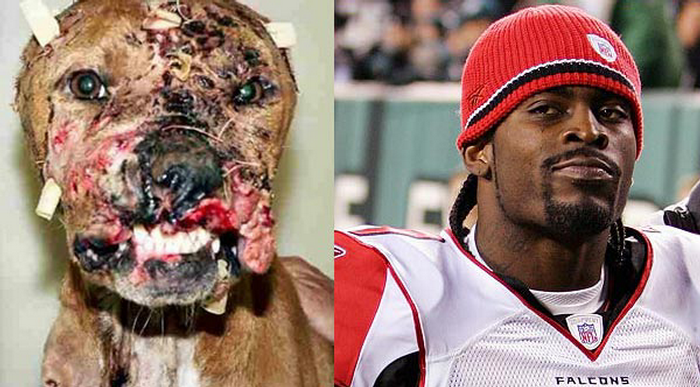 Wikpedia: The Bad Newz Kennels dog fighting investigation began in April 2007 with a search of property in Surry County, Virginia, owned by Michael Vick, who was at the time quarterback for the Atlanta Falcons football team, and the subsequent discovery of evidence of a dog fighting ring. Over seventy dogs, mostly pit bull terriers, with some said to be showing signs of injuries, were seized, along with physical evidence during several searches of Vick's 15-acre property by local, state and federal authorities. Wikipedia: The Rooney Rule requires National Football League teams to interview minority candidates for head coaching and senior football operation jobs. It is sometimes cited as an example of affirmative action, though there is no quota or preference given to minorities in the hiring of candidates. 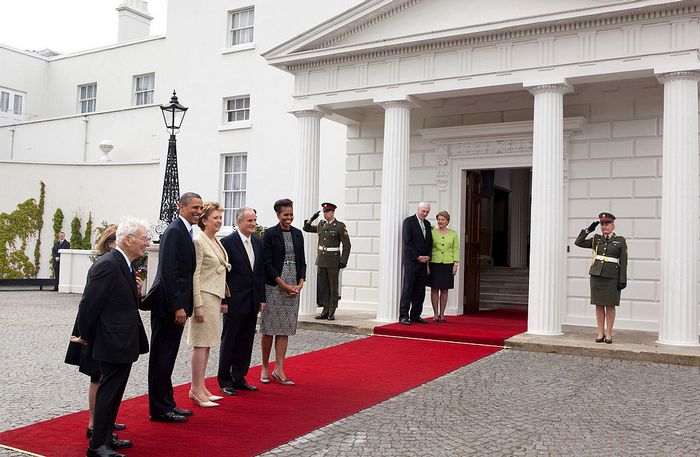 Wikipedia: On March 17, 2009, President Obama announced he had nominated Rooney to become the next US ambassador to Ireland, citing the owner's longstanding support for Irish-American charitable causes. However a March 18, 2009 story in the USA Today, stated that Rooney was awarded the position of ambassador, by Obama, for being "a loyal supporter who campaigned on his behalf in a key battleground state." 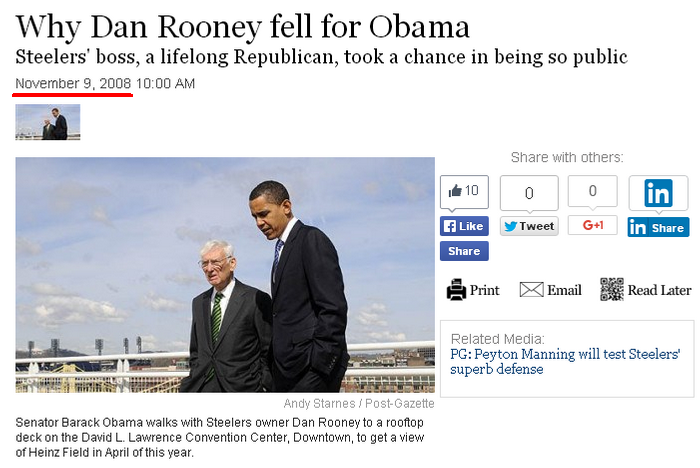 In 2008, Rooney gave $30,000 to a Democratic Party committee that aided Obama's campaign, according to CQ MoneyLine, a non-partisan group that tracks political contributions. According to David Lewis, a Vanderbilt University political scientist and the author of The Politics of Presidential Appointments, "giving coveted ambassadorships to political supporters is a relatively low-risk way for presidents to repay campaign debts." 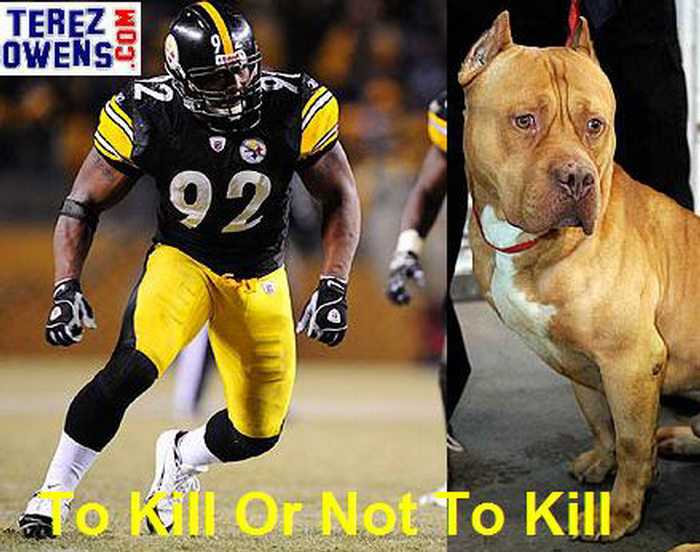 On May 23, 2009, Harrison's child sustained an injury to his thigh when the family's pit bull became agitated and bit him. The boy's mother, Beth Tibbott, who had let the dog out of his cage, was also bitten when she tried to intervene. 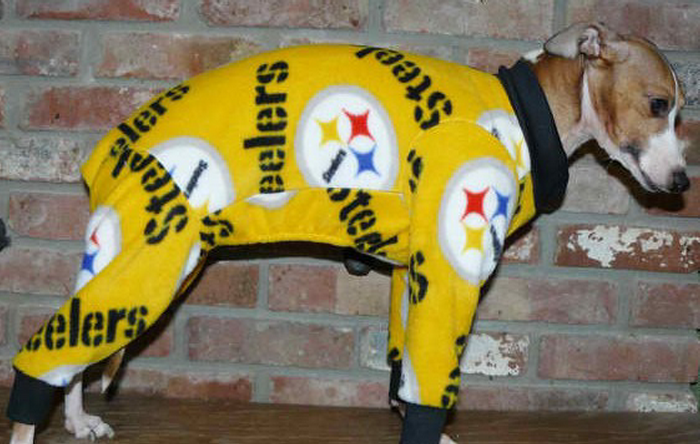 The dog also bit the player's massage therapist, who needed three stitches. Mr. Harrison's agent, William Parise, said the boy's injuries were “serious but certainly not life-threatening.” Three days later, the child was released from the hospital. The pit bull was scheduled to be euthanized but through the team, Harrison was able to place the dog in a temporary home that specializes in training aggressive dogs to be gentle.